﻿ Salt Creek Kayak Adventures - Ohio. Find It Here. Salt Creek Kayak Adventures was established in 2015. There is nothing like taking a hobby and making it a fun business with exceptional service, brand new top-of-the-line equipment, cleanliness, and having our customers surrounded by smiling faces! We hope you will join us on Salt Creek and share our passion and adventure for the outdoors. 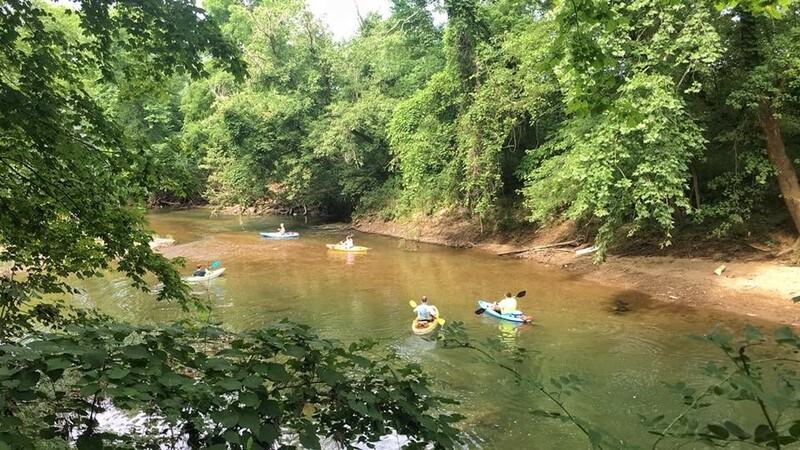 Salt Creek Kayak Adventures offers short trips, long trips, and day trips.